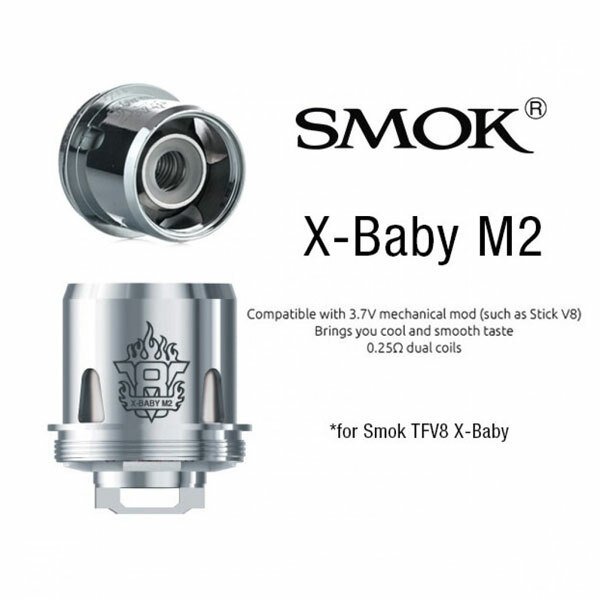 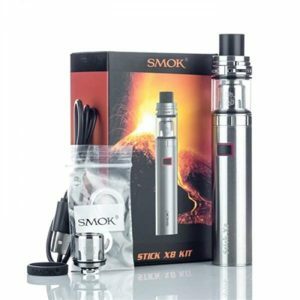 The Smok Baby Beast X introduces a new line of coils! 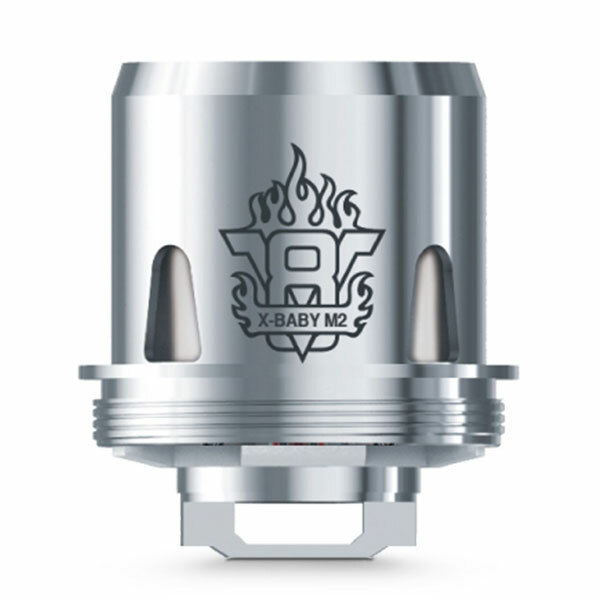 Baby Beast X M2 Coils feature a dual coil design best suited for unregulated devices such as the Smok Stick V8 device. 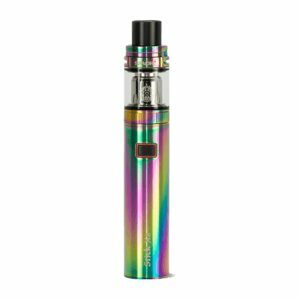 They produce tasty vapor that is cool and smooth. 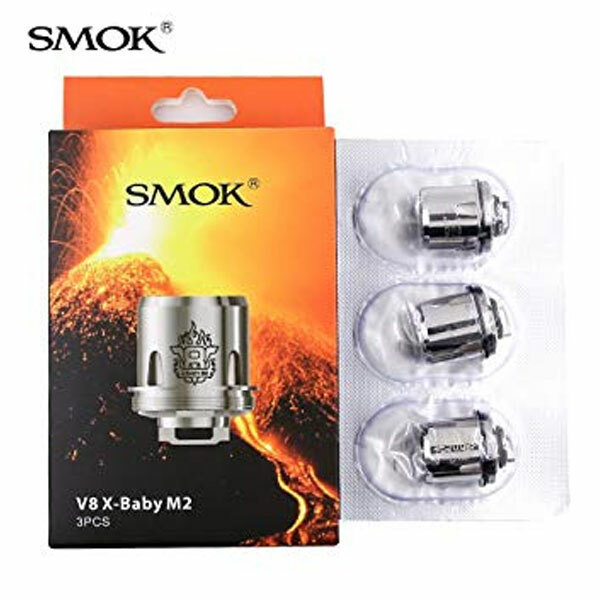 Designed specifically for use with the TFV8 Baby Beast X tank by SMOK, these Baby X series of coils benefit from enhanced performance due to a complete redesign! 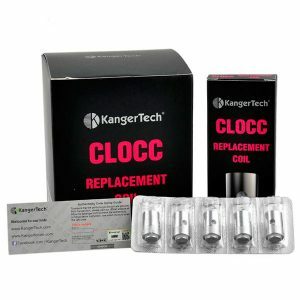 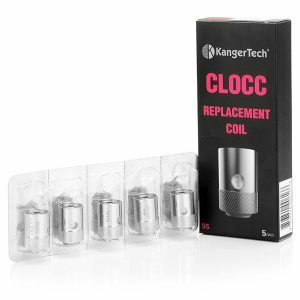 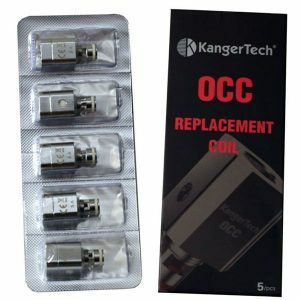 This redesign features an improved coil arrangement, a new coil structure, and the inclusion of four huge wicking ports – all working in concert to provide the impressive performance characteristics offered by this coil series. 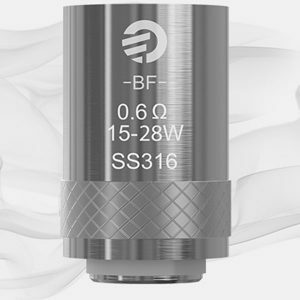 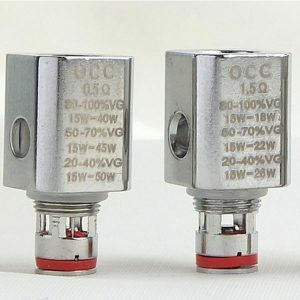 TFV8 X-Baby M2 coils are compatible with 3.7 volt mechanical type devices (such as the Stick V8), are in a dual coil configuration, and meter at 0.25 ohm. 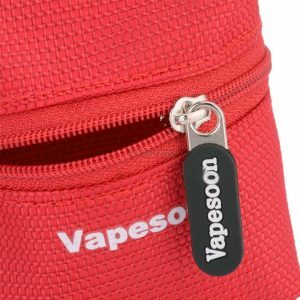 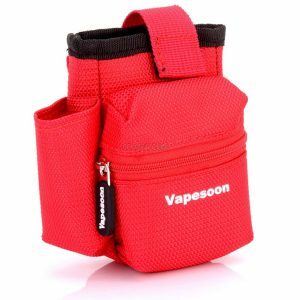 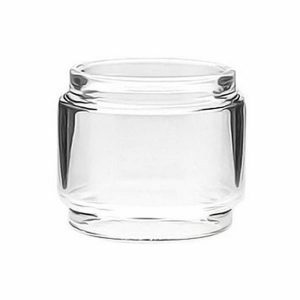 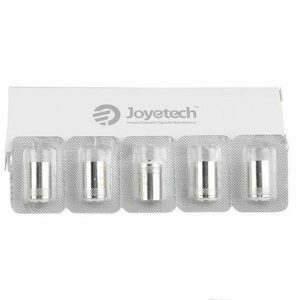 They have been engineered to provide exceptional vapor production along with intensely rich flavor when used with compatible devices.